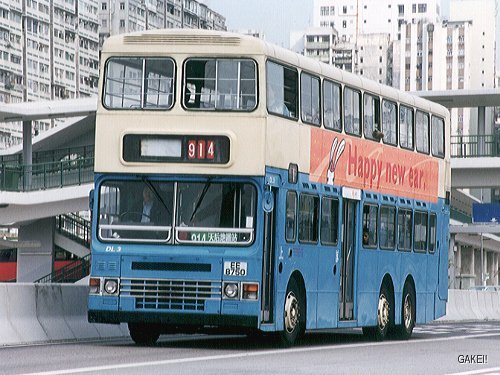 DL2, was a prototype of Dennis Condor, and was the only Condor with an Alexander body. 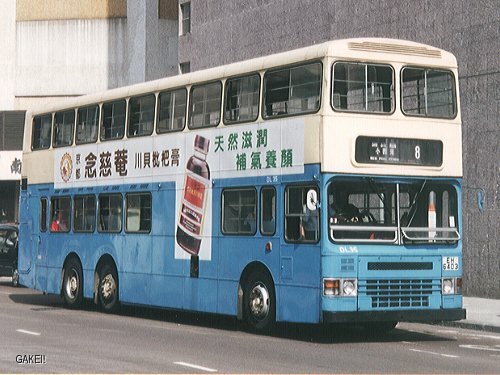 DL3 was the first "production" bus of Dennis Condors, and was acquired by CMB about 7 years after DL1 and DL2 entered services. 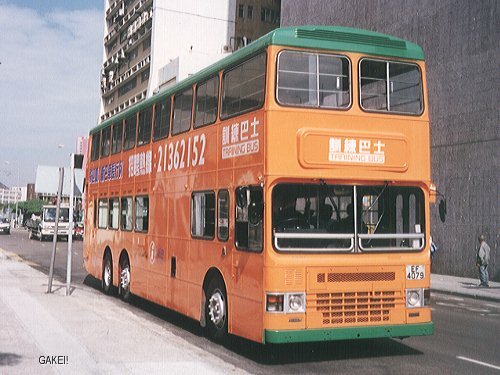 DL3 again, this time the body was repainted with the "Dress Sporty Day 1999" advertisement. 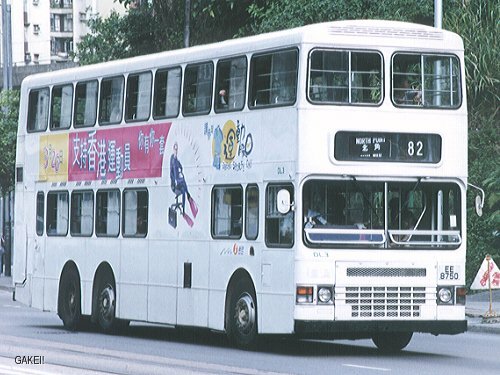 DL4 was one of the first batch of "production" Condors acquired by CMB in 1989. 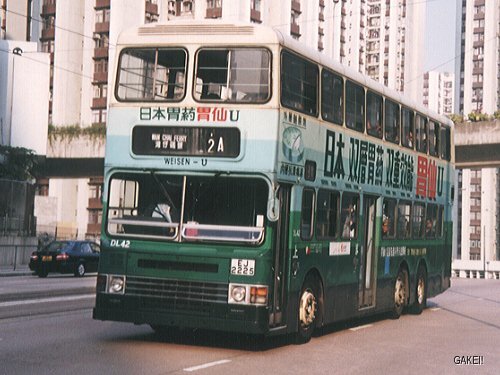 DL5 is seen serving Route 2A along Kornhill Road. 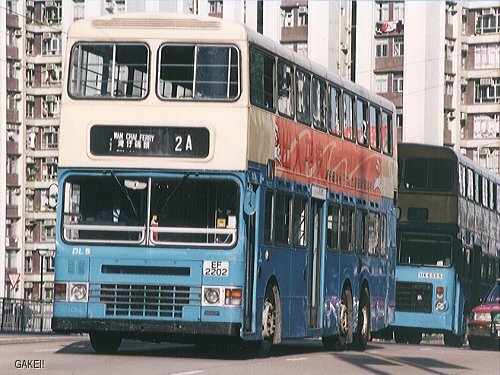 Another DL serving Route 2A on the Christmas Day of 1998. 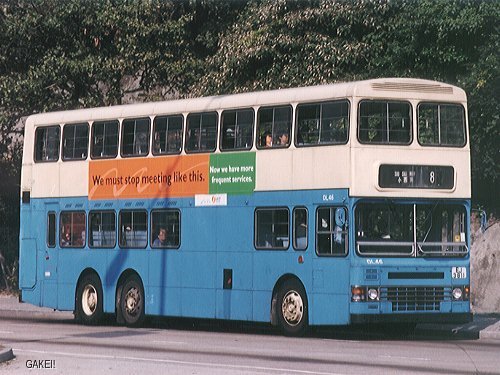 In the early days of NWFB, Route 680 was served by non air-conditioned buses. 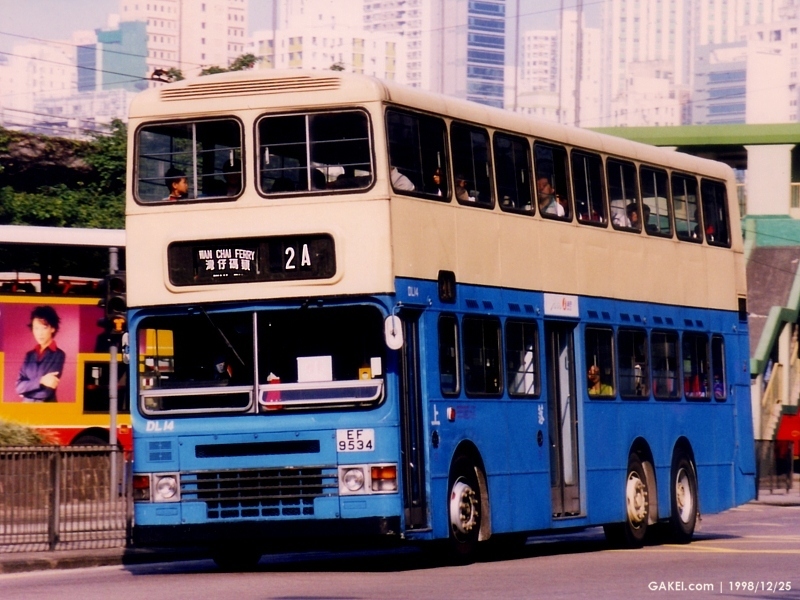 DL18 is seen outside the Chai Wan Depot while serving Route 82. 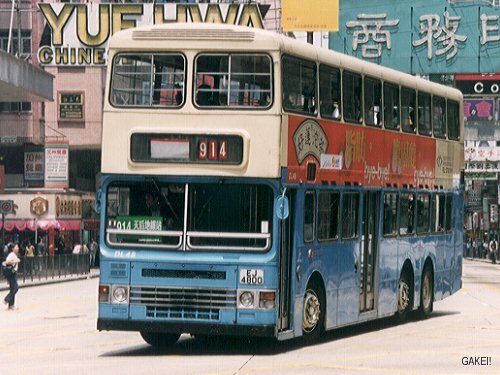 DL35 serving Route 8 on Sheung On Street. The route, together with some other routes, no longer run via Sheung On Street after the completion of a road re-alignment work in that area. 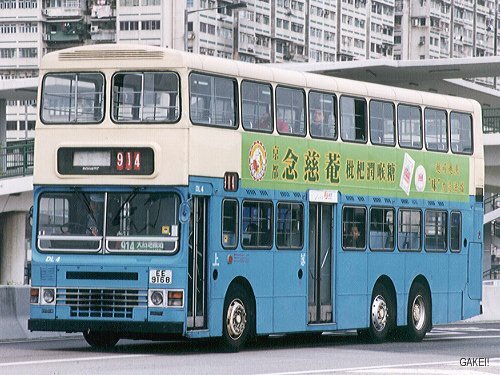 DL39 on Route 111 outside Legislative Council Building in the early days of service of NWFB. DL41 on Route 914. 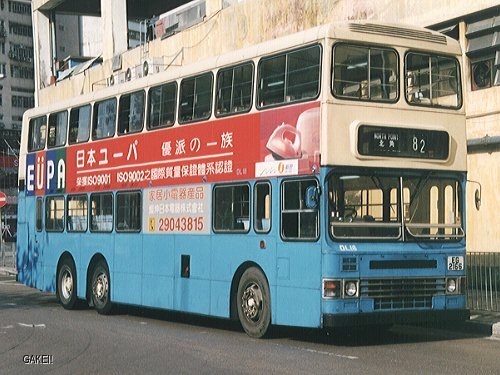 The "Hong Kong is My Home" all-over advertisement was brought forward from CMB. 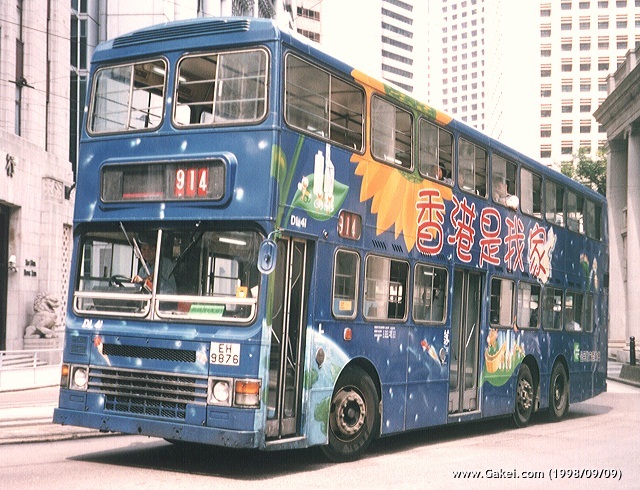 DL42 is seen wearing an all-over advertisement of "Weisen - U". 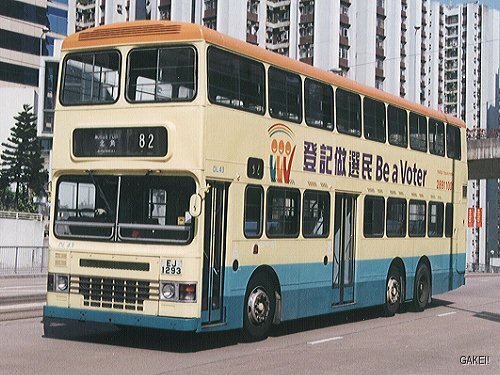 DL43 at the same place as the DL42 photo above, but the bus was wearing another all-over advertisement, a government "Be a Voter" advertisement. 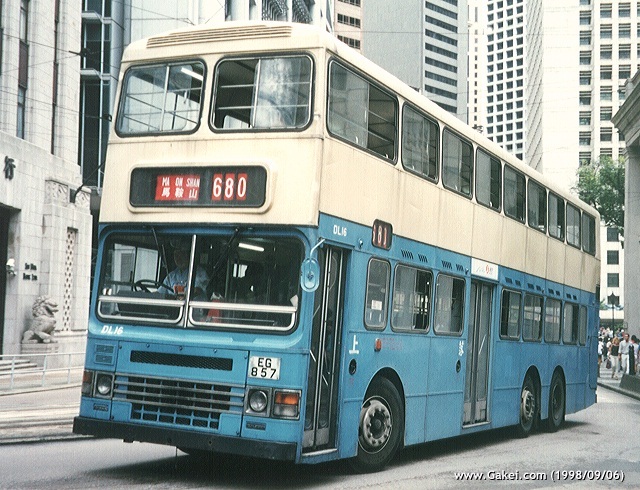 DL46 is seen climbing up along Chai Wan Road heading to Siu Sai Wan. 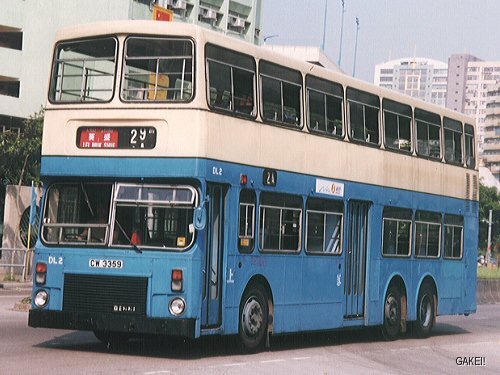 CMB and NWFB had 48 DLs, therefore this DL48 was the last member to join. 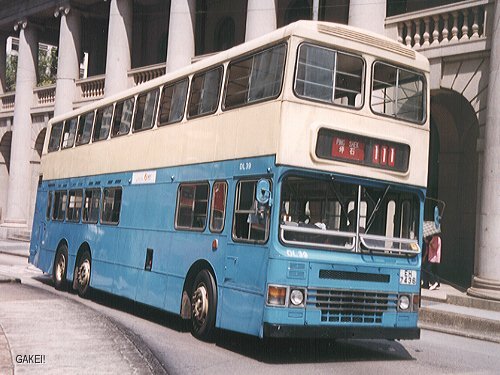 T101 is one of the training buses converted from a Dennis Condor.